Disney’s recently finalized acquisition of Fox this week was one of the biggest in entertainment history. The $71.3 billion deal meant that numerous properties that flew under the Fox banner would now belong to Disney. It also means that Fox’s Marvel characters can now play with Marvel Cinematic Universe characters. However, such a merger comes at a huge cost. Usually, that cost is jobs. As many expected, there are massive layoffs happening in the wake of this merger. Fox 2000, 20th Century Fox’s production branch that brought us films like Hidden Figures, The Hate U Give, The Fault in Our Stars, and Love, Simon, is shutting its doors. But they aren’t the only ones. Some of the higher-ups at the studio are also being handed pink slips. More on the report below. It’s now done. Two years after The Walt Disney Company made the initial $52 billion bid to acquire the 21st Century Fox entertainment assets, and working through months of the legalities, the studio has finally completed the Disney-Fox merger. More on the report below. It’s been a very busy year for Walt Disney Studios’ Alan Horn. After acquiring Marvel and Lucasfilm in recent years, the CEO helped the studio make its biggest acquisition yet, 21st Century Fox’s entertainment assets. Now, after months of working out the legalities, and waiting for approval from the Department of Justice, the Mouse House can officially call the once competing studio their own on March 20, 2019. More on the report below. 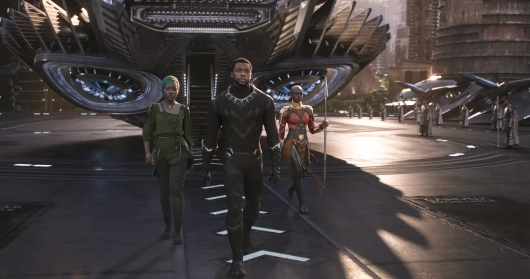 It’s been nearly a year since Black Panther was released and became a worldwide phenomenon. In the wake of its success, the film has gone on to earn very high praise and multiple awards. Not only that, but it was the first superhero film to be nominated for the Oscar for Best Picture. And now, fans and Oscar voters can experience the film in theaters once more for a one-week engagement at 250 participating AMC theaters from February 1-7, 2019. Find out how to get your tickets below. For the past few months, The Walt Disney Company and Comcast have been engaged in a bidding war over 21st Century Fox‘s entertainment assets. It was just a few weeks ago now that Disney upped their bid to $71 billion, essentially making it impossible for Comcast to top them. And now Comcast, which already owns Universal Pictures, is bowing out. Check out the full story, below. 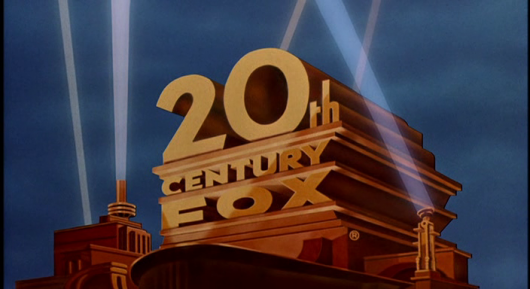 The fight over 21st Century Fox‘s entertainment assets is over. And it looks like the Marvel Cinematic Universe has the potential to get a lot bigger. New reports confirm that the Department of Justice has approved of The Walt Disney Company‘s $71 billion offer to acquire Fox’s entertainment assets. This includes TV and film properties. More on the story below. 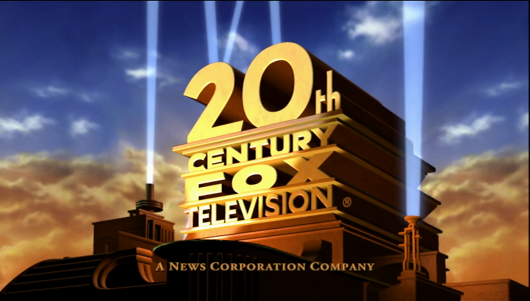 There is a bidding war over who gets to own 21st Century Fox‘s entertainment assets. Recently Comcast made an all-cash offer of $65 billion to acquire Fox’s entertainment assets. This was significantly higher than The Walt Disney Company‘s not-so-official, as it turned out, $52 billion offer. At which point, Disney had only a few days to match or bring in a higher bid. And according new reports, the Mouse House has done just that. The studio has recently sweetened their deal by adding some cash of their own to the previous stock-offer. This will take their total bid to $71 billion. Not only that, but it appears that Fox has accepted the deal. More on the story below. Last year, The Walt Disney Company announced that they had reached a deal to buy the 21st Century Fox‘s entertainment assets. Fox was to keep their news and sports properties while Disney acquired their movie and television assets. 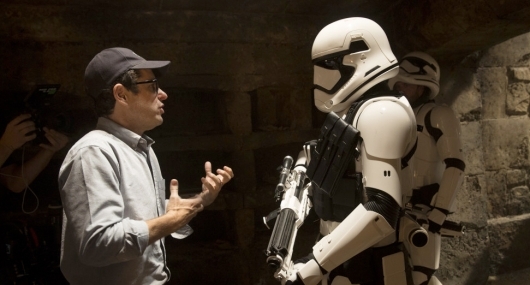 It was a big move for the studio who already has Pixar, Marvel Studios, and Lucasfilm. It also, of course, finally brought the X-Men and Fantastic Four properties back home to Marvel. But as that initially appeared to be a done deal, Comcast, the company who owns Universal Pictures, made their own interest in making a bid to acquire Fox known. Now Comcast has made an offer to acquire Fox’s entertainment assets for $65 billion, which is significantly higher than Disney’s $52 billion deal. More on the story below.